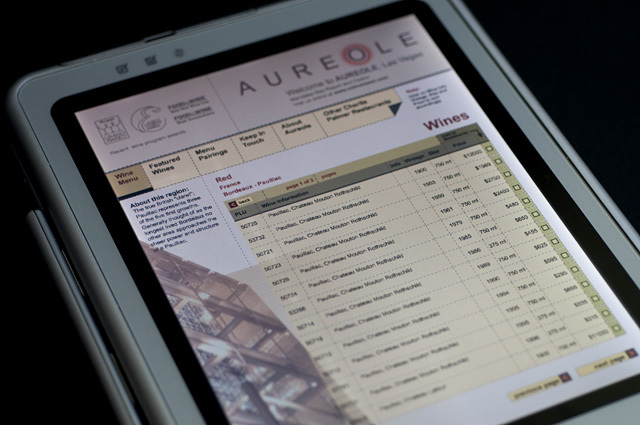 The Charlie Palmer restaurant Aureole houses a wine list in the tens of thousands. The challenge was to make the list accessible, useful, and entertaining to diners. 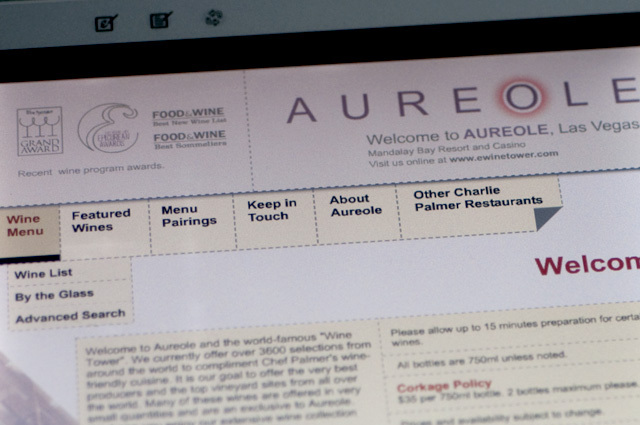 We used a tablet computer platform to let diners search for wines by varietal, country, and region along with recommendations, food pairings, and featured wines. 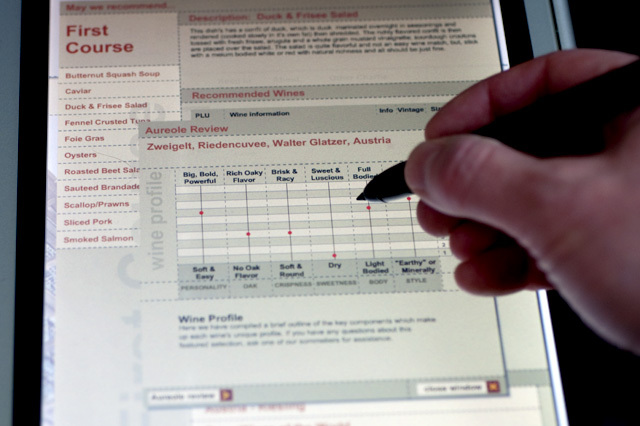 The result maximized sommelier time and introduced customers to more wine options increasing wine sales by more than $750,000 in one year. Read the case study from HP.